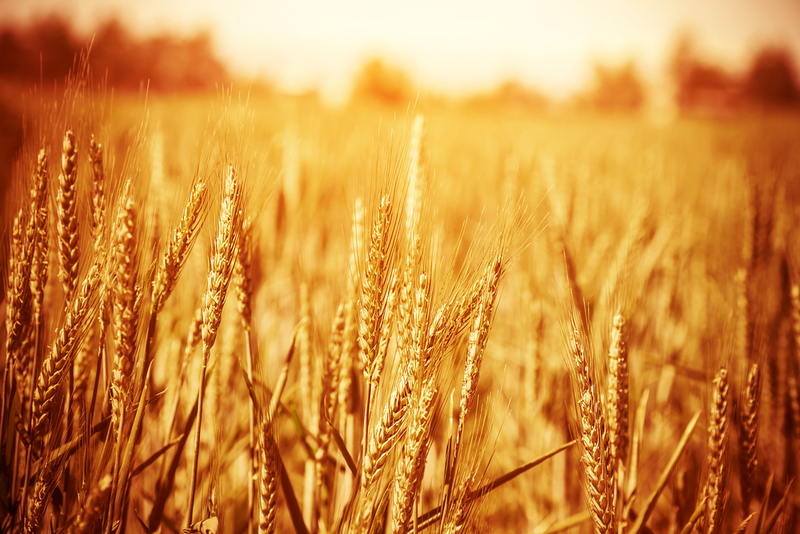 According to a recent study, crops in high CO2 atmosphere will have less nutrition in them. This a very serious issue for the future. Scientists usually predict that the yields of crops could be raised by higher atmospheric CO2, but its nutritious value will decrease . Samuel Myers of Harvard University has reported that the CO2 levels in coming years will probably reduce the levels of iron, protein, zinc etc in crops like rice, wheat and soybeans. The study found that nutrients changed unequally when CO2 was higher. Another experiment at the Long’s university shows that rising CO2 levels lowers the resistance of crops to pests. Myers suggests there should be a worldwide effort to develop new breeds of crops that show resistance to higher CO2 levels. 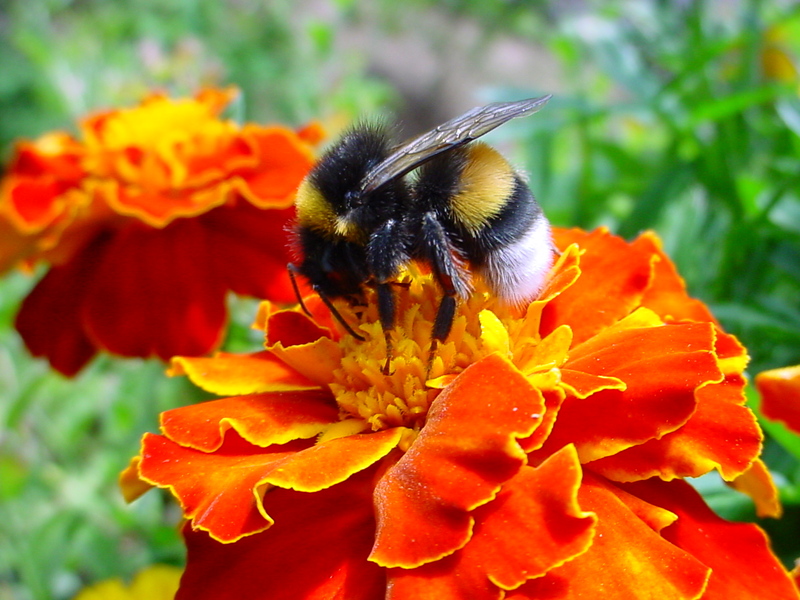 A type of short haired bumblebees which was last seen in 1986 in the UK has survived and are flying again thanks to the efforts of farmers and researchers. Researcher Nikki Gammans has found these bees for the first time in more than 25 years in the summer of 2012. These bees are conserved and are now growing in numbers. Despite efforts from Dungeness and Romney Marsh which is a national nature reserve and Site of Special Scientific Interest, the main key to this success is the role of nearby farmers, who have planted acres of wildflowers in order to make sure the bees have an outstanding source of pollen to sustain. The number of bees seen in crop fields are increasing and the environmental stewardship schemes have also helped a lot in this project. The developments in the agricultural sector with the help of technology has benefited us but at the same time caused problems for biodiversity. Rigorous agriculture impacts on our habitat, but approach to landscape planning can make farming and native biodiversity to coexist without any harm. The planning should be in such a way that it doesn’t harm the organisms and also allow effective farming at the same time. A balanced way of system is needed for both the local native species and human activities. The 10:20:40:30 landscape planning guidelines provide many suggestions but not all landholders are able to apply these landscape planning guidelines. Native species will survive in farming if proper biodiversity conservation plans are designed and implemented. J. Craig Williams is a crop and dairy educator and is using and experimenting with drones for better crop management in Pennsylvania. He is testing with drones to see potential uses of drone technology for purposes such as fertilizer use patterns and observing pest control. Till now soybean crops are monitored usually through visual inspections which is time consuming. These drones can help in better crop management by providing visuals of the entire crop field from high above in high resolution images. These pictures can will be very useful to make decisions on when and where to spray pesticides in the crop. He believes that drones can help push agriculture into the future and farmers can manage their crops more effectively. The next revolution in the field of agriculture may be started by fungi. According to a latest research, the fungi help increasing food production for the ever increasing needs of people without using huge amounts of fertilizers. Ian Sanders of the University of Lusanne in Switzerland has studied that a type of fungi called mycorrhizal fungi found in symbiosis with plant roots. When these fungi symbiose with plants, they tend to develop because the fungi take the essential nutrient phosphate for the plant. With the help of technological breakthroughs, scientists now can produce huge quantities of this fungus in a gel form for easy transportation. 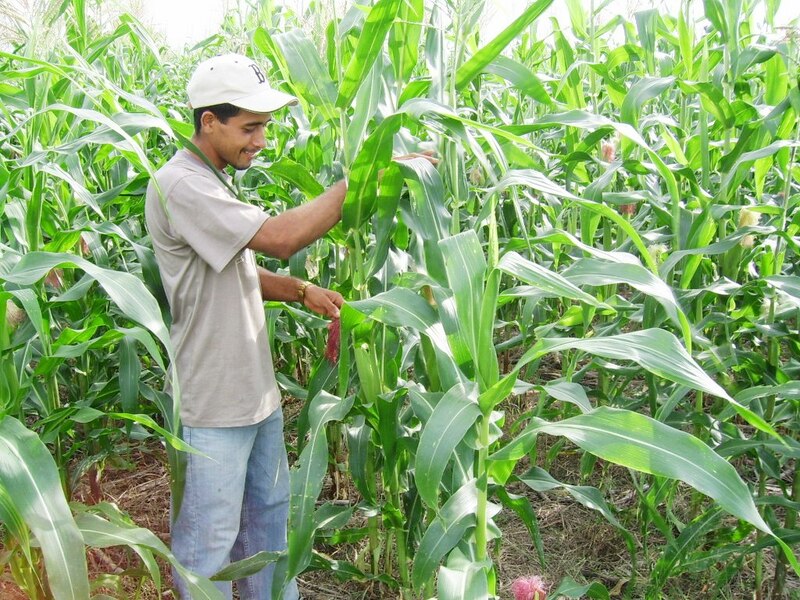 The tests are going on to check the effectiveness of this gel on crops in Colombia. With this gel they can produce a huge yield of potato crops and is very effective. The global climate change is one of the most important concerns for the living beings. It not only affects us, but the whole world. In today’s world agriculture has become a more fundamental part of actions against climate change. 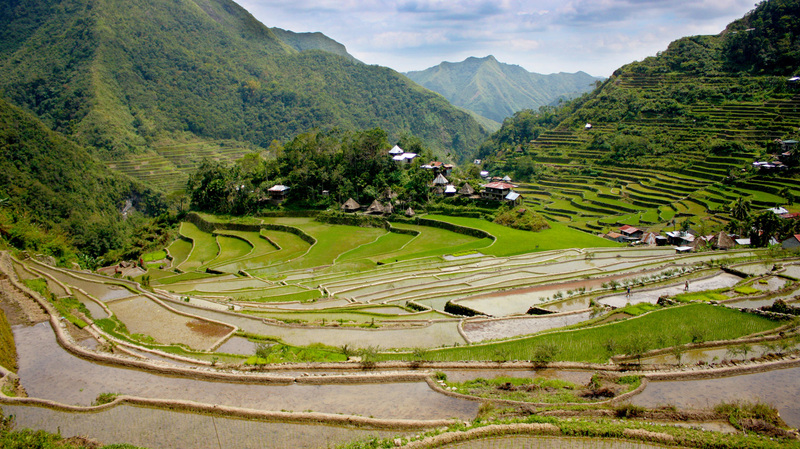 Climate change is a growing threat to agricultural and food security. We need to reduce carbon emissions and should start adapting agriculture to a warmer world instantaneously. The growing temperatures can also hold back development and can lead to larger crop loss. The rich nations with their technology can find ways to sustain, but the poor countries will face the nature’s heat. As the nation's leadership, sustainable living and permaculture school, we reconnect people with nature - remembering our collective heritage, creating a beautiful thriving future, rooted in community and sustainability. To learn more about our permaculture design programs visit our website.